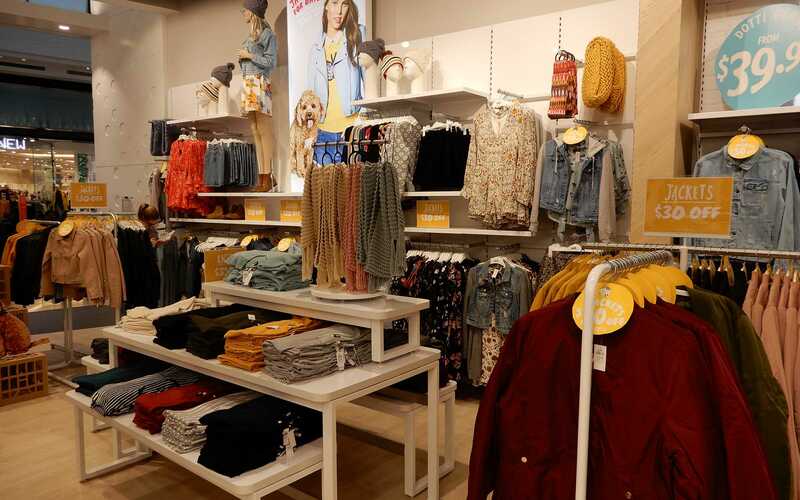 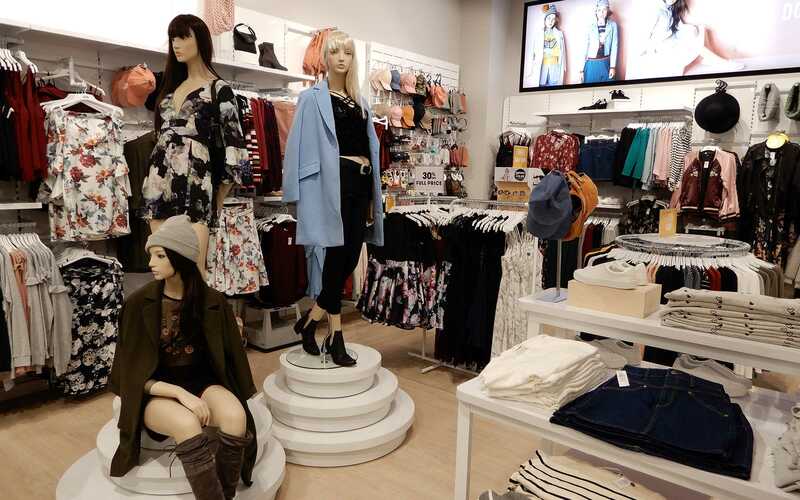 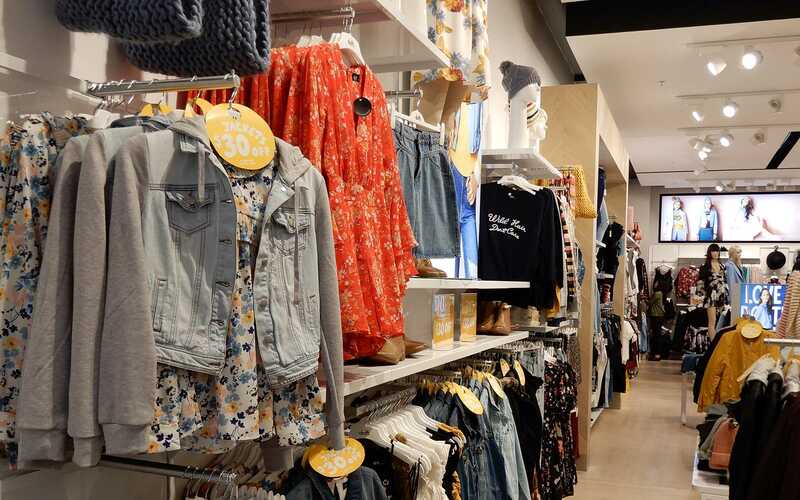 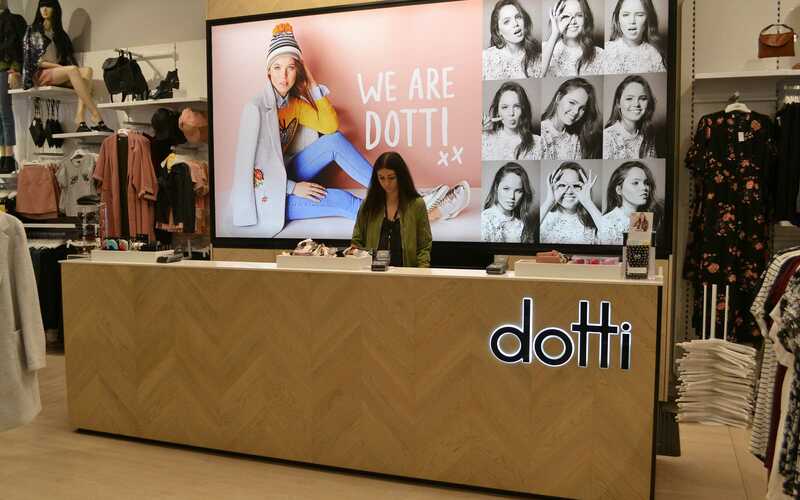 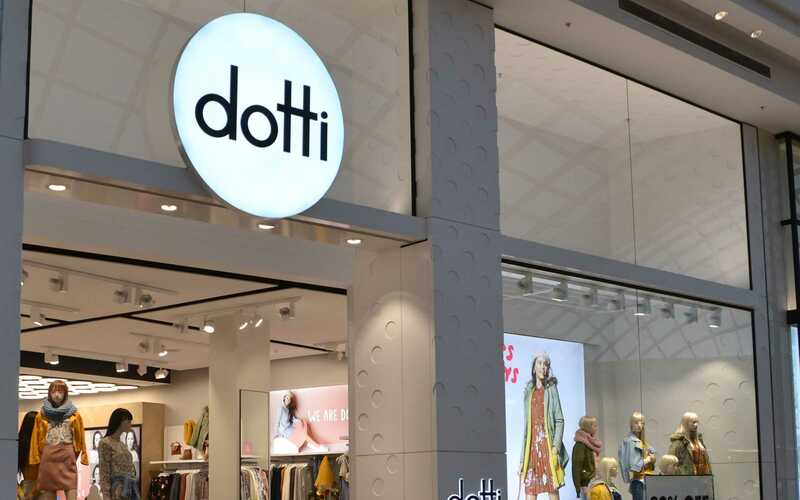 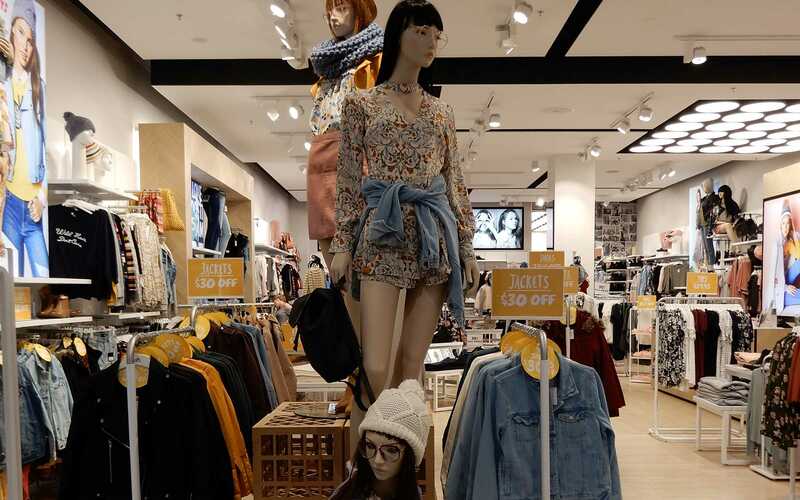 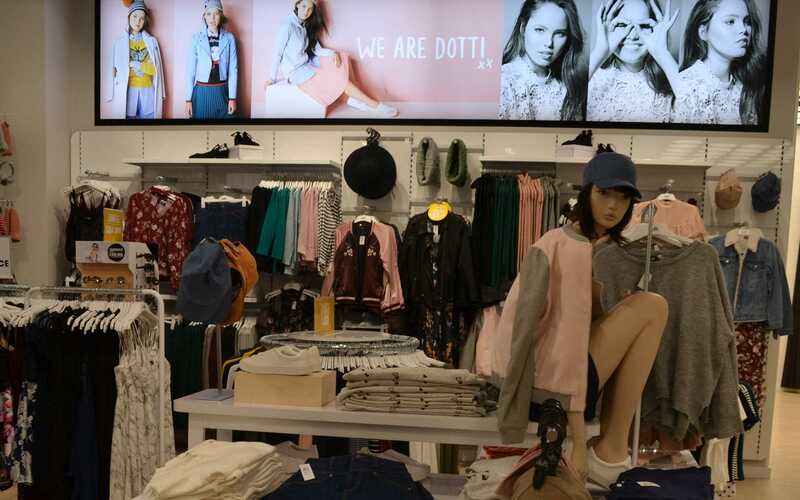 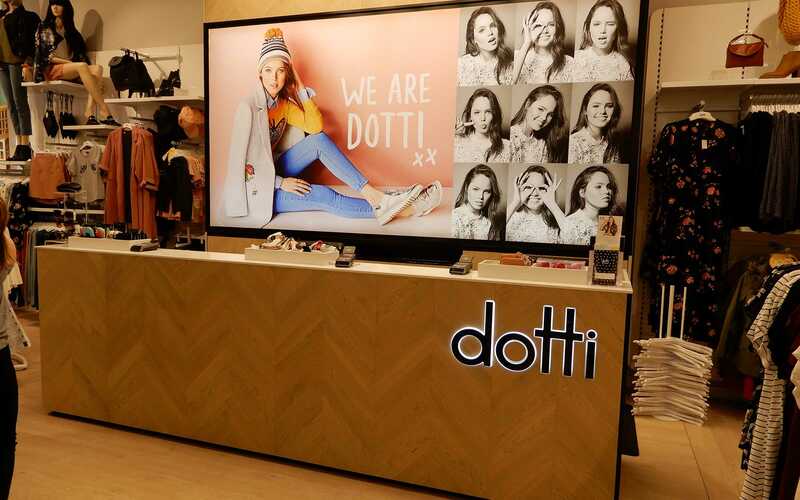 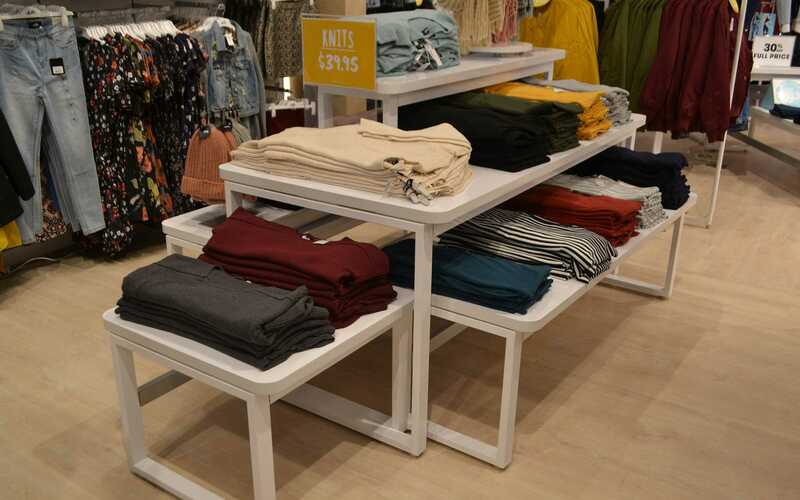 At Dotti Chadstone you’ll find the latest in Australian women’s fashion, trends & clothing. 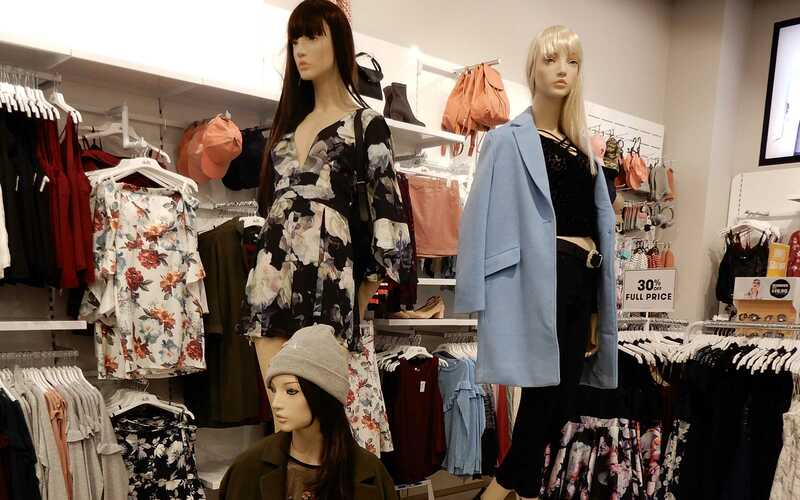 Dresses, tops, skirts, shoes, accessories and more. 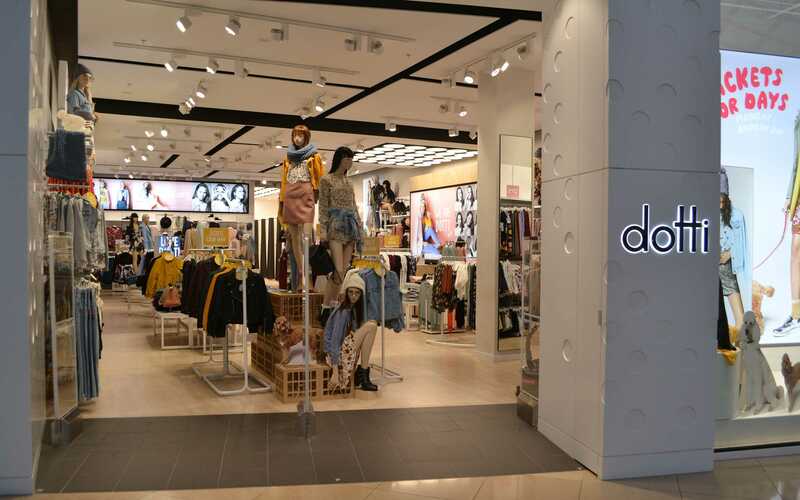 As a result, a diverse range of fixtures was produced for this new store in the fashion wing expansion of Chadstone Shopping Centre.